Pink Grapefruit (Citrus Paradisi) literally means ‘fruit of paradise’. Like all the other citrus fruits the essential oil is present in its peel and is extracted by compression. The resulting fragrant oil offers a wide range of benefits and is a popular use for aromatherapy. Of all the citrus oils Pink Grapefruit is seen as by far the most energising with it’s invigorating effects on both body and mind. OXYGEN DIRECTLY FUELS 95% OF ALL BODY AND MIND FUNCTIONS. The air we breathe affects our health, our beauty and overall well-being. 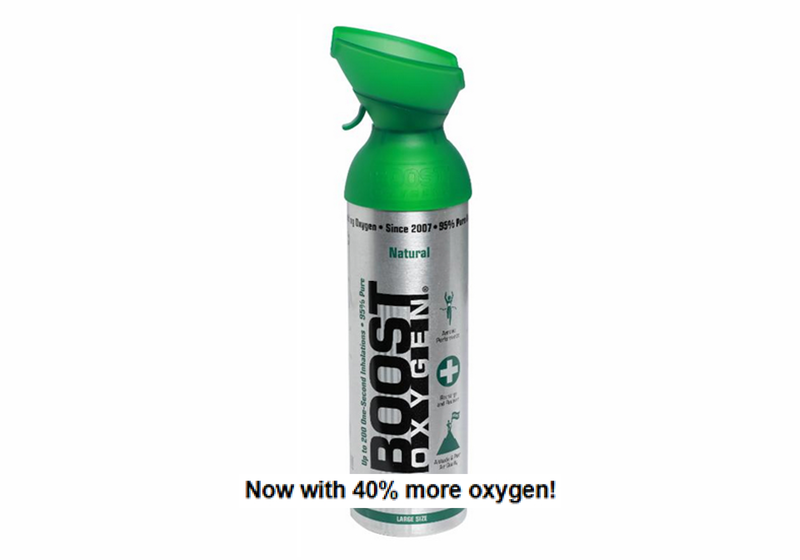 Boost Oxygen is the market leader in supplemental portable Oxygen. 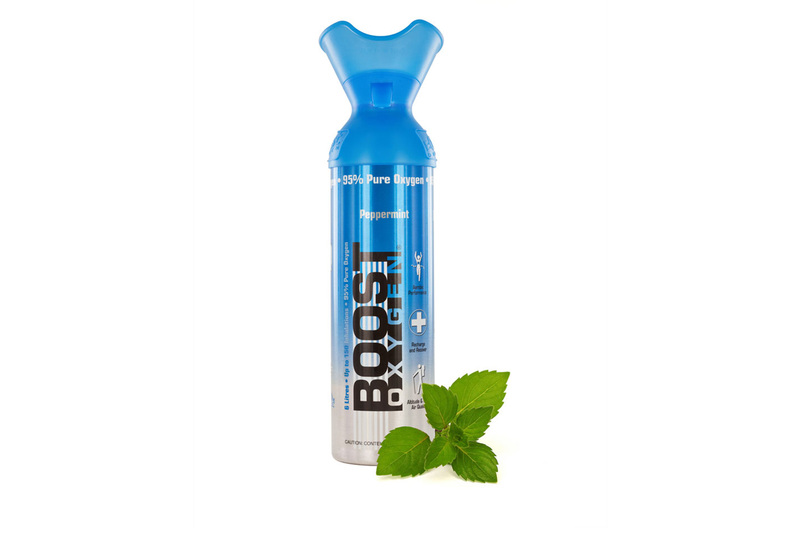 The aromatic fragrances of Peppermint, Pink Grapefruit and Menthol-Eucalyptus have been introduced to assist with the process of oxygen absorption, leaving you feeling and looking energised, revitalised and ready for anything. Oxygen is the fuel that powers the body during exercise and helps the body repair itself and recover after exercise. Boost Oxygen is used by young and old alike to increase mental acuity, boost the immune system and recover from strenuous exercise. 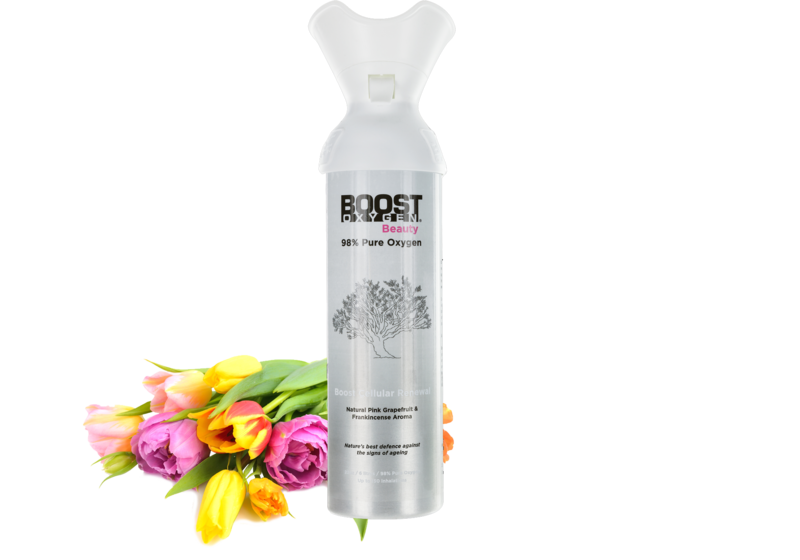 Boost Oxygen helps with stress reduction, muscle relaxation, skin oxygenation and boosting cell renewal. 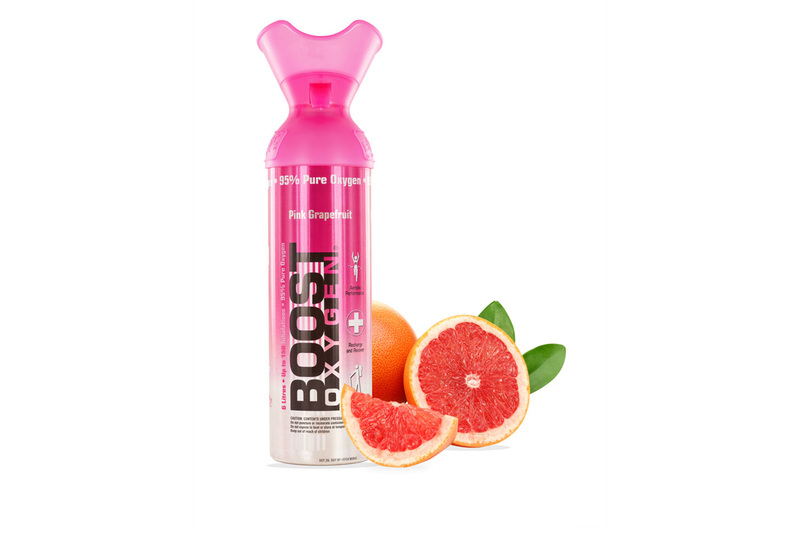 Try Boost Oxygen in Pink Grapefruit or Menthol-Eucalyptus to enhance your health and well-being. To enhance mental alertness, increase energy and boost your immune system, take three to five inhalations.